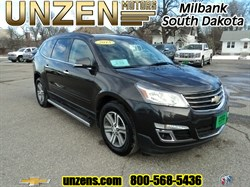 Stock# 7134XB USED 2006 Buick Rendezvous | Milbank, South Dakota 57252 | Unzen Motors Inc. Very nice condition! 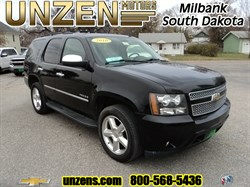 All wheel drive, heated leather seats, 3rd row, new tires. Drives out great! 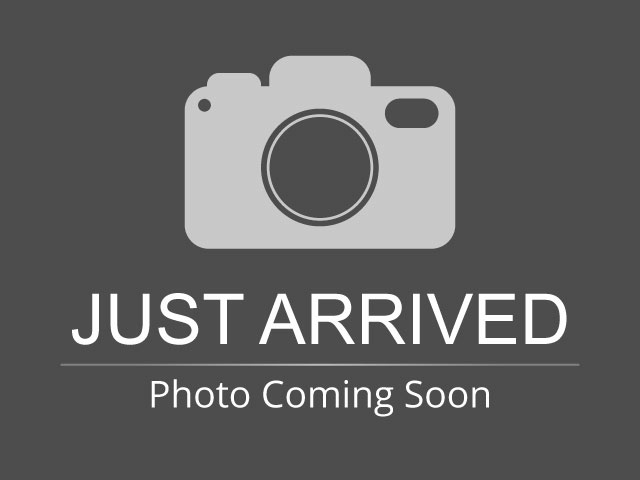 Hello, I would like more information about the 2006 Buick Rendezvous, stock# 7134XB.  Hello, I would like to see more pictures of the 2006 Buick Rendezvous, stock# 7134XB. 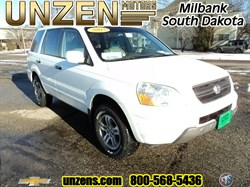 Ready to drive this 2006 Buick Rendezvous? Let us know below when you are coming in, and we'll get it ready for you.